Customer engagement vendor, 7, has acquired KPMG’s Australian grown customer journey analytics technology as part of efforts to more holistically address the customer experience management challenges brands face. The vendor’s new Customer Journey Analytics platform was previously called Customer Compass and developed by KPMG Capital. The acquisition also sees 7 picking up an experienced customer journey analyst team, providing the basis for a new consulting services offering. The deal allows KPMG member firms to continue offering the technology to clients via a licensing or partnership agreement with 7, and also sees KPMG as a preferred supplier of advertising services for 7’s direct clients. 7 is a US-based vendor with offices across the UK, Europe, India, Canada, the Philippines and Australia. The company has built its presence off the back of its predictive and virtual chat agent technology, with customers including Hilton Worldwide, Vodafone and Amdocs. The company started ramping up its wider customer engagement play in 2015, acquiring Australia-based player, BolderView to grow its Asia-Pacific footprint in the same year. It then introduced its Customer Acquisition Cloud off the back of the acquisitions of paid search bid optimisation player, Campanja, and personalised content optimisation vendor, EngageClick. 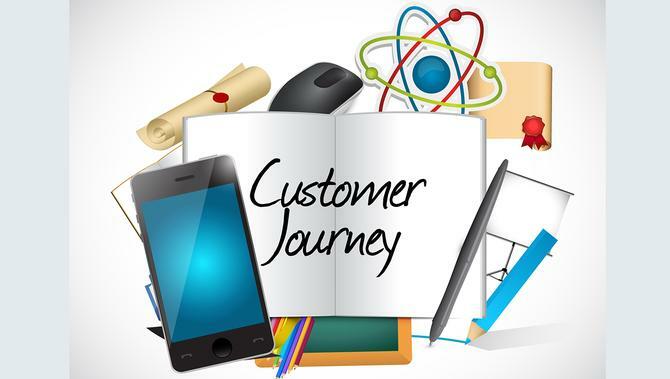 The aim of 7 Customer Journey Analytics is to identify and visualise the root causes of problems across a customer journey across channels, devices and IT systems, in order for brands to address them. The platform is a complement to the vendor’s Customer Engagement Cloud. Key capabilities through Customer Journey Analytics include improved query speeds via a data fabric designed to speed up delivery of customer insights up to 100 times faster than traditional solutions; analyst enablement and productivity through visual query builders; and visualisations to better showcase the business user impact of customer journey analytics. As an example of how the tool works, 7 pointed to its relationship with ASX-listed telco, Telstra, which it said is using Customer Journey Analytics in conjunction with Customer Engagement Cloud. The tool is designed to help the telco analyse customer experiences, identify opportunities for improvement and implement solutions across channels. It does this by collecting data across digital channels, such as Web, mobile, live chat and chatbots, along with voice and offline, then connecting it to advertising and marketing systems, voice-of-customer platforms and back-office tools. 7 claims most structured and unstructured data sources can be analysed including proprietary and third-party systems. KPMG Capital CEO, Tim Gillis, said the deal will allow the consulting giant to offer clients a more strategic, integrated customer experience solution than previously possibly. “This transaction opens up multiple possibilities to serve large enterprises globally who can benefit from 7’s customer acquisition and engagement solutions,” he said.